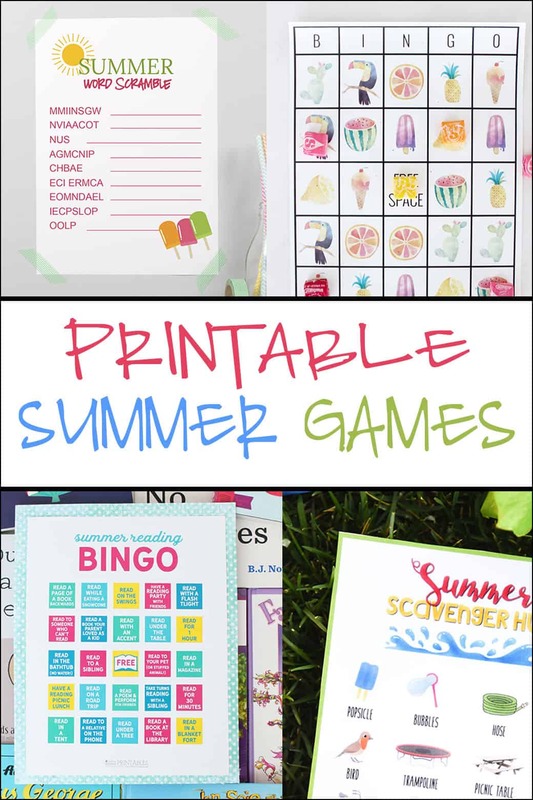 A fun Summer kids printable game! 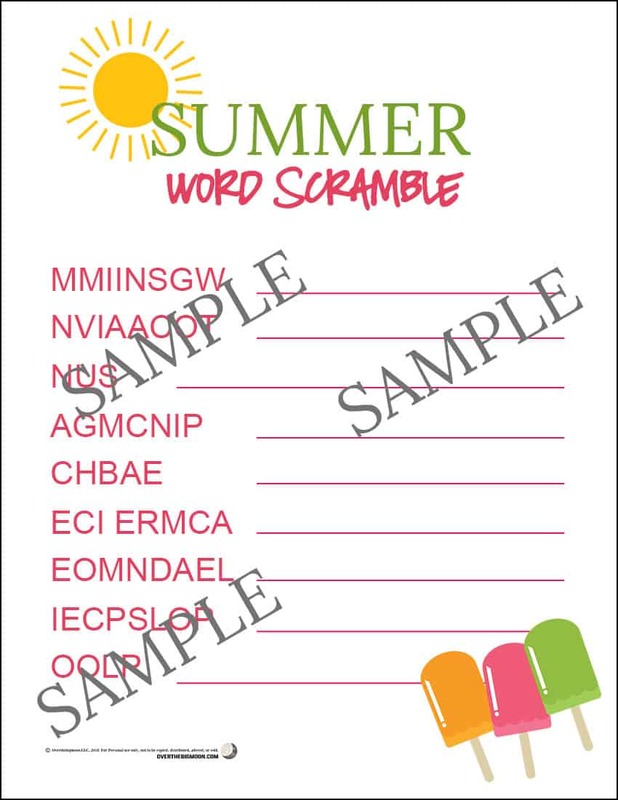 This Summer Word Scramble is perfect for an afternoon activity during a hot or rainy day! Happy Monday friends! 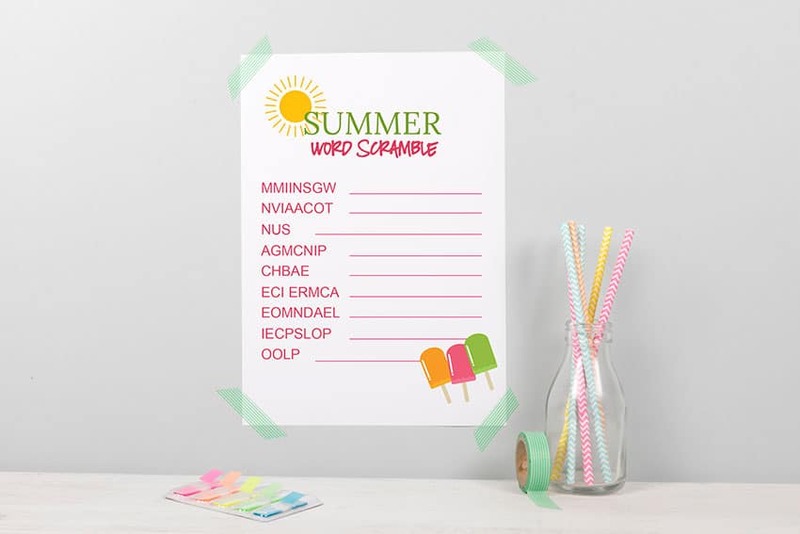 I’m back with a fun Summer Word Scramble for your kiddos! 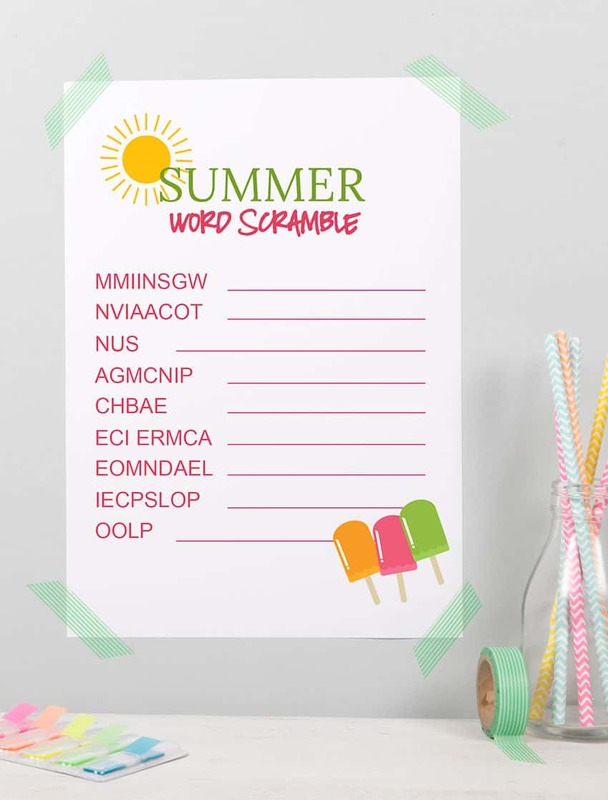 This is the perfect activity for your kiddos on a hot summer afternoon when they need a little activity! 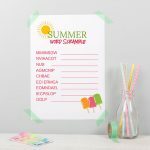 Plus, I’ve linked a few of my friends summer printables at the bottom of this post! We all know how expensive summer activities can be and so we wanted to provide you a few free ones!! You can download the PDF below! Check out some other fun summer activities that my kids love!